A 19-year-old D.C. man convicted of stealing a Metrobus and crashing it into a tree has been placed on 18 months probation and was ordered to perform 200 hours of community service. William Jackson pleaded guilty in September and was sentenced Monday in Superior Court. His probation will also include counseling. Jackson acknowledged court documents stating he entered a bus lot wearing a Metrobus operator's uniform in July, drove a bus off the lot, then picked up and dropped off passengers before crashing into a tree and causing $15,000 damage to the bus. 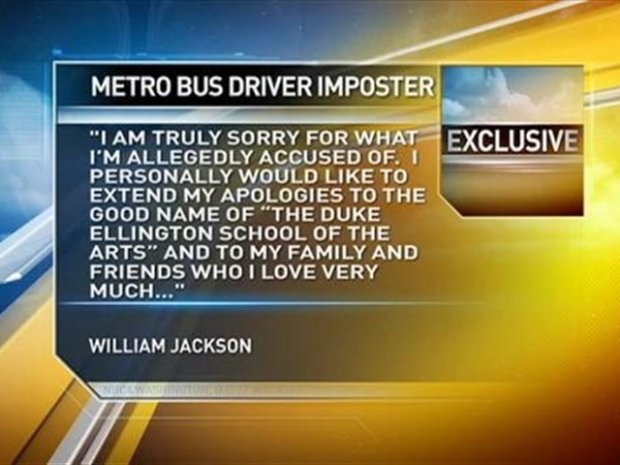 Jackson did not work for Metro nor did he have a valid commercial driver's license. The 19-year-old accused of taking a Metrobus for a joyride over the weekend is saying he's sorry. Jackson didn't say why he did it, but his godmother, Linda Brown told News4 that, "he said he was bored and he was frustrated … He said he had been depressed." 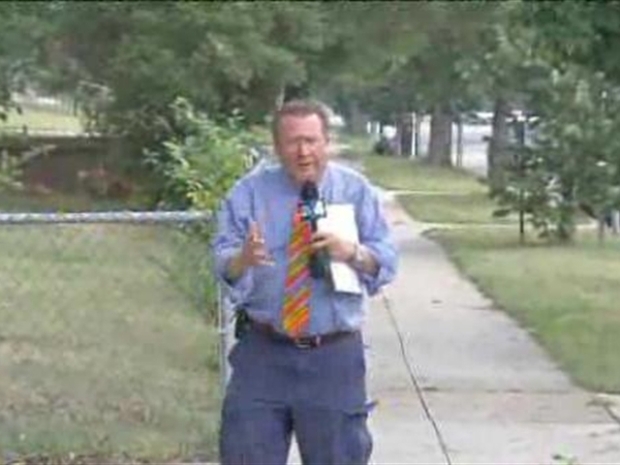 At least one of Jackson's relatives is a Metrobus driver, and Jackson wanted to be a Metrobus driver when he turned 21, News4 reported. Because of the incident, Metro increased security at bus facilities, including implementing further security checks of personnel entering and exiting the facilities. 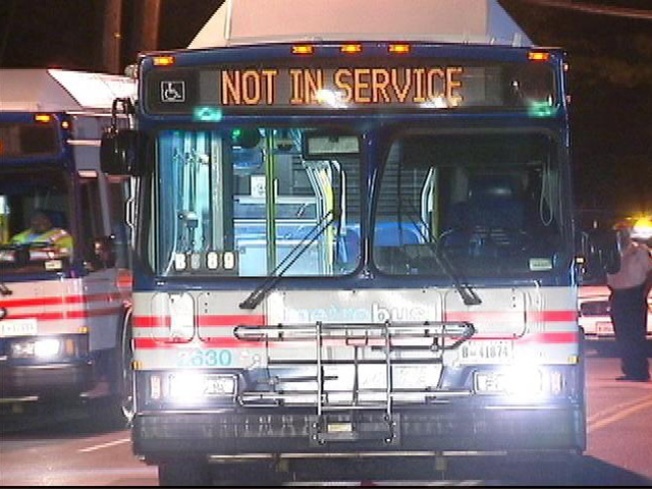 A teenager is accused of posing as a Metro bus driver and taking passengers on a ride.